Over the past few years, the blue buffalo has not been in immune to errors in quality control. 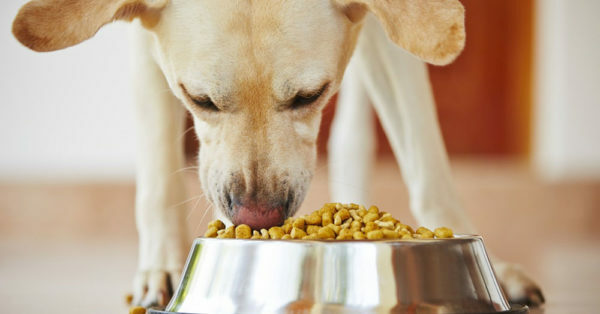 The pet food manufacturer is currently facing a lawsuit that alleges its products that have been causing lead poisoning. It even issued three recalls in 2017 alone. A resident in California named Vladi Zakinov had a 4-year old cocker spaniel that was stricken with an acute kidney problem and later died after eating the food on a daily basis. So that’s why he then decided to file a class-action lawsuit against the blue buffalo. As reported by health pets, the lead was discovered after the dog’s death in the dog’s bodily tissue. So that is why Zakinov is blaming the blue buffalo for the death. 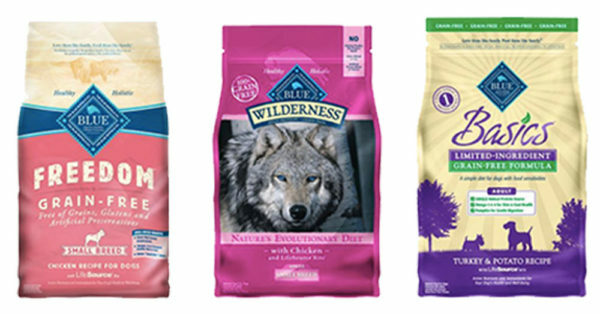 According to Zakinova’s case, the blue buffalo should have warned its customers about the lead poisoning in their products before issuing the lead tainted foods. He now wants to be paid back for the purchases of foods that he made from the company. He also wants to be compensated for all the loss of his friend and coco’s veterinary bills. If lead is ingested it takes the place of calcium and zinc in cells causing the nervous system and the gastrointestinal. 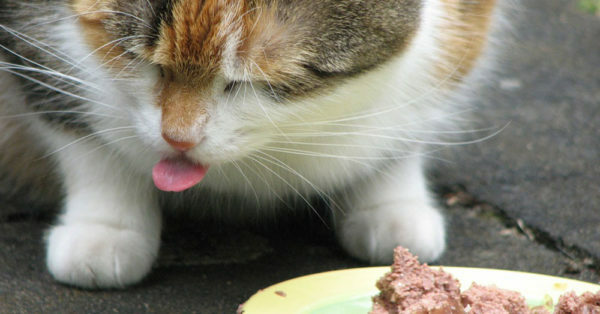 If your pet has any of the above signs then you should call a veterinarian immediately. 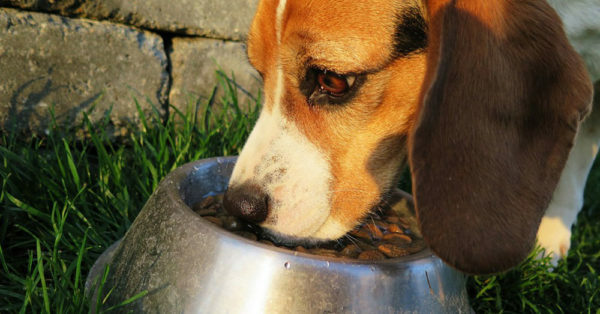 frequent reports have been made about this specific contamination and animals owners are urged to handle the pets food with great care.